Virtual terminals give the merchant the ability to process payments when a customer and their cards are not present. 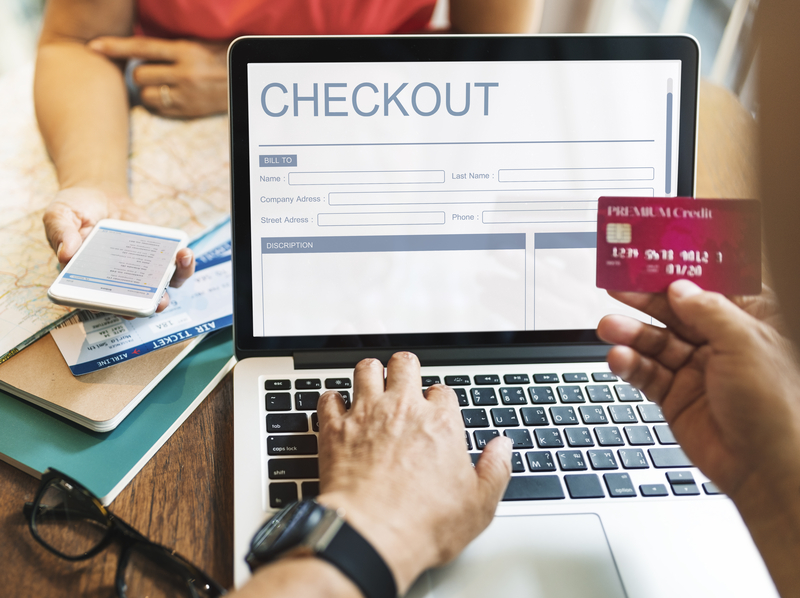 It basically replaces the physical terminal used in stores and by using a web based software allows merchants the ability to accept payments for mail order, phone order, online purchases. A customer who wants to purchase an online product or service uses a web browser, Safari, Chrome, etc , to go to a secure webpage with an order form. They fill out the form with their payment information, and then they press the “submit” button. At this point the order will enter the system. A request will then be transmitted to the payment processor to accept the order. The payment processor will then contact the issuing bank, which will accept the order and return an approval to the payment processor. After a few seconds the order will be completed, and the funds will be placed in the merchant’s account within a week. Virtual terminals are a must have tool for virtually any business that plans to sell products online. These terminals can be used in conjunction with other software tools that allow orders to be reviewed and managed. Because of their simplicity, ease of use and cost effectiveness, virtual terminals are useful for both merchants and their customers. P.O.S. West Ltd. is a Global Payments Direct, Inc. Partner and Registered MSP/ISO of Wells Fargo Bank, N.A., Walnut Creek, CA. P.O.S. West Ltd. is a Global Payments Direct, Inc. Partner and Registered MSP/ISO of BMO Harris Bank N.A. P.O.S. West Ltd. is a First Data Canada Ltd. Partner and Registered MSP/ISO of Wells Fargo Bank, N.A., Canadian Branch, Toronto, ON, Canada. P.O.S. West Ltd. is an Elavon Payments Partner and Registered MSP/ISO of the Canadian branch of U.S. Bank National Association and Elavon.